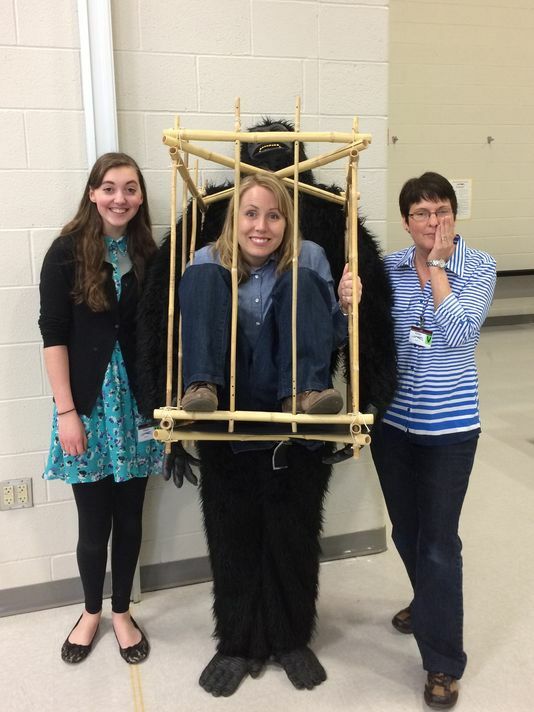 Author Sherri Maret (right) on her visit to the Shippensburg Area Intermediate Unit. Illustrator Noelle Ziegler (Help Me!) is on the left. Librarian Beth Jones is in the cage. NEWVILLE – Sherri Maret is a newly published author living her dream. In April 2016, Maret released her first book, “Help Me!”, about a lady who loves animals who flies to Africa for an amazing animal adventure. When it is time to go home, she decides she wants to take a baby animal home with her. The lady ends up having a very different kind of adventure that wasn’t at all what she had planned. 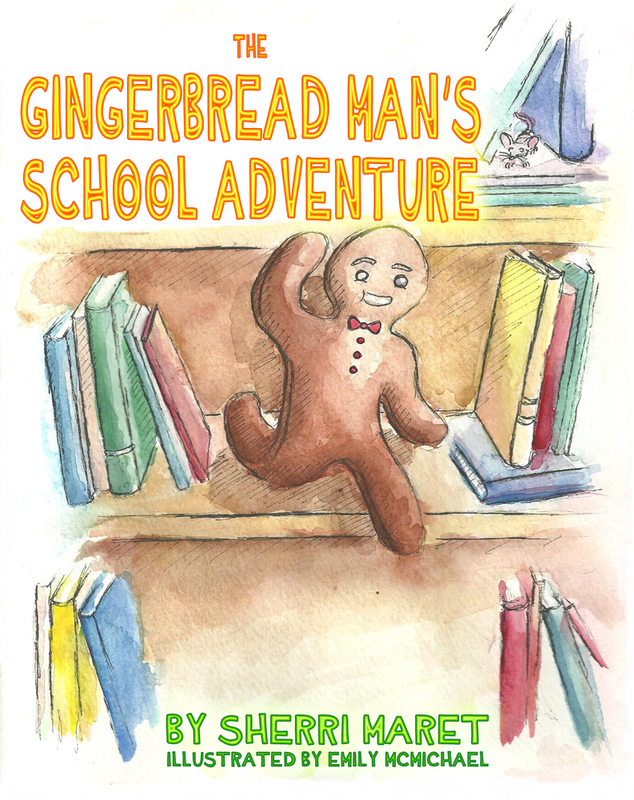 Maret’s new book, “The Gingerbread Man’s School Adventure,” will be released Aug. 1. She said she wrote it primarily for the kindergarten teachers she worked with at James Burd Elementary School in Shippensburg. In it, a gingerbread man who fears he will be eaten by two children or their mother finds himself at an elementary school seeking help from many of the people who work there. “Originally, it was to introduce kindergartners to elementary school, but then I decided to adjust it so it serves as a back-to-school book, too,” Maret said. Maret’s latest book is illustrated by Emily McMichael, a 2015 graduate of Shippensburg Area Senior High School. As an educator she knows teachers and librarians are busy, so she created multiple follow-up activities that are available on her website, www.sherrimaret.com. “I spent so much time creating lessons and activities for my students when I taught. I know how hard teachers/ librarians work, so I wanted to help them.” Parents who homeschool their children might also find the activities helpful, she said. “Noelle and I did eight school presentations on our publishing journey in Shippensburg. We had a great time. I hope we get to do more,” Maret said. 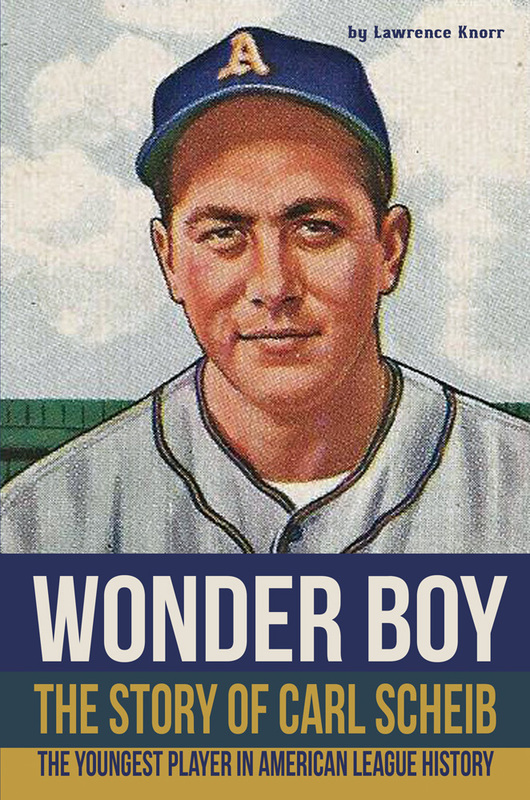 Maret will have a reading at Grove Family Library, 101 Ragged Edge Road, Chambersburg, from 6-7 p.m. on Friday, Aug. 5, and a book signing from 9:30-10:15 a.m. on Saturday, Aug. 6. Her books may be purchased from the author, online through Sunbury Press or through major online/ traditional bookstores.